Dr. Aaron McMichael is active in multiple organizations to increase interprofessional collaboration in healthcare and encourage non-pharmacologic pain treatment options as a solution to the opioid epidemic. He currently serves as President of the North Central Academy of Chiropractic, Ohio State Chiropractic Association Task Force Member, and in multiple capacities with the Stark County Opiate Task Force. 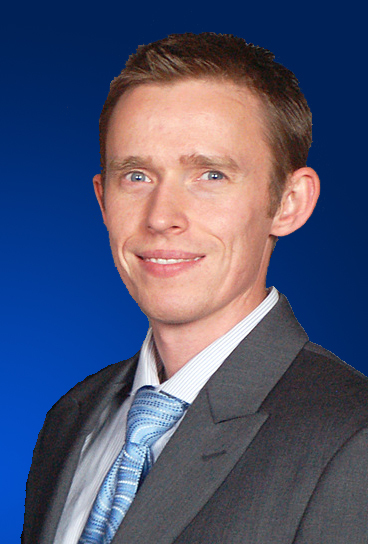 Dr. McMichael grew up in Northeast Ohio and completed a degree in Biology at Case Western Reserve University in Cleveland. He graduated from Logan University in St. Louis, MO in 2007 with a degree in Human Biology and a Doctor of Chiropractic degree. While attending Logan University, Dr. McMichael interned at Jefferson Barracks Veteran Hospital, where he had the opportunity to treat veterans with varying conditions and experience the benefits of collaborative healthcare. He is a member of the American Chiropractic Association and supporting member of the Foundation for Chiropractic Progress. Outside of work he enjoys spending time with his wife Meghan and three children, and enjoys serving as a leader and being active outdoors with Boy Scout Troop 4 and Cubscout Pack 4. Dr. Vern Saboe is board certified in orthopedics, neurology and forensic science and is in his 37th year of private practice. He served on the State of Oregon Health Evidence Review Commission (HERC) and the HERC’s Subcommittee for Evidence-based Guidelines Development and Coverage Guidance (2011-2015) helping to develop Oregon’s Evidence-based Low Back Pain Management Guidelines. Due in part to the growing opioid problem he then served the Oregon Health Authority’s (OHA) ad hoc “Back and Spinal Pain Prioritized List Reorganization Task Force. This resulted in Oregon moving common back and spinal pain conditions “above the line” so treatment of these conditions are now funded as well as producing a treatment guideline for non-pharmacologic chiropractic treatments. As a consequence of this Oregon policy change 1.1 million patients on the Oregon Health Plan can see a chiropractic physician for common back and spinal pain disorders. 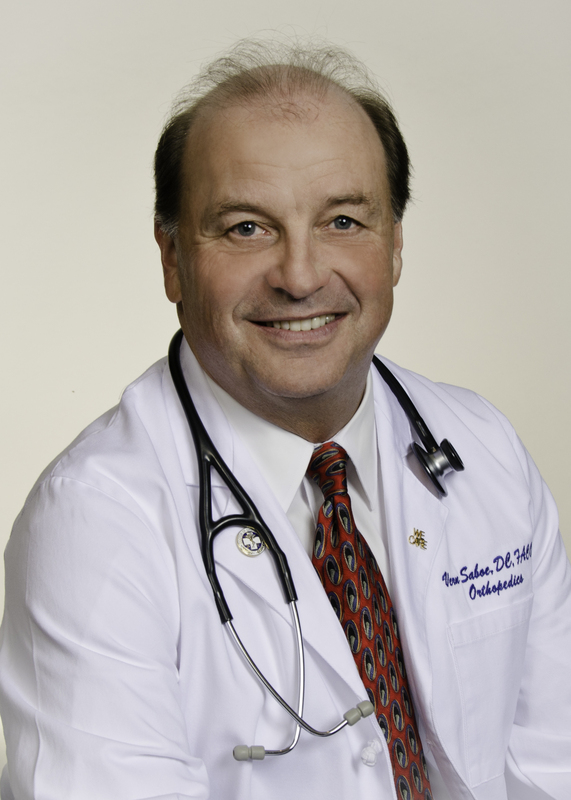 Dr. Saboe is the recipient of numerous awards at both the state and national levels including being twice chosen by his peers as “Chiropractor of the Year” (2003 & 2005). He has also received the American Chiropractic Association’s “Presidential Award,” (2012) “Joint Chairman and President’s Award,” (2013) and both the “Delegate of the Year,” and “F. Dow Bates Awards” (2015) presented in Washington, DC.